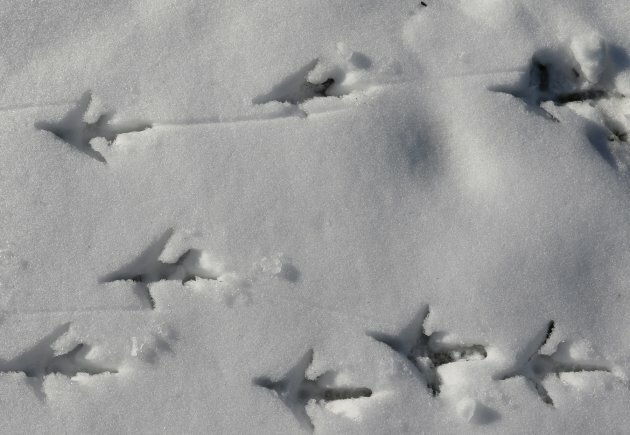 Animal tracking is something that can be done all year round, but in the winter it can be a little easier. Explorers will learn to read the signs that wildlife leaves behind and what those clues tell us about animal behavior. After a quick tutorial, explorers will hit the trails and practice their detective skills on an invigorating winter hike.